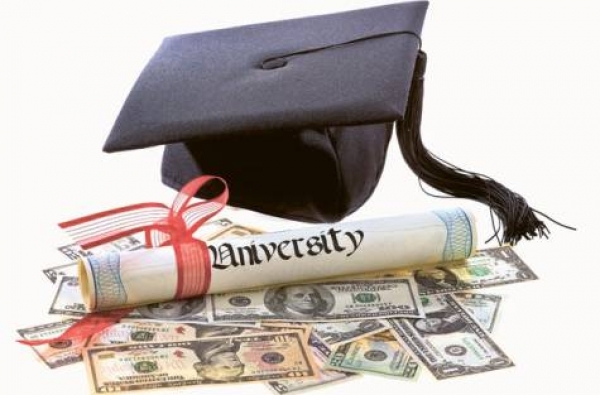 A US mom from Houston has declared that she was one of the victims that fell prey to the Multi-million dollar fake degree scam by a Pakistani IT firm, according to media sources. According to Gilbert, she had contacted Belford High School and gotten the degree online after passing a 15 minutes online test. Gilbert had paid $300 for the degree. Soon after the scam was revealed on international media, Gilbert realized her degree was a fake and tore it to pieces. Sources later found out that the university was being run by a Saleem Kureshi, who was using his private residence as the office.